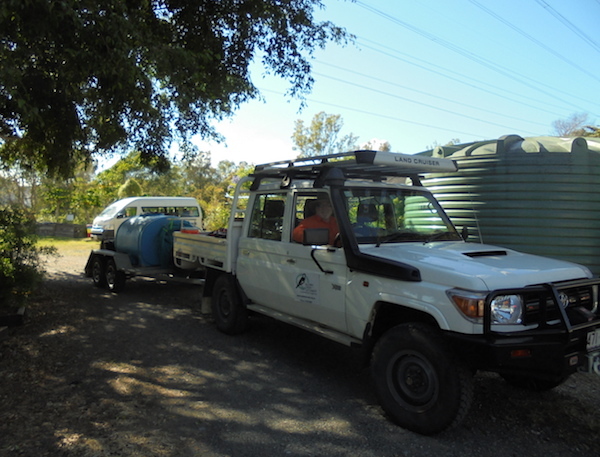 B4C Landcare Services provides environmental works, natural asset enhancement and management, as well as ongoing property management services. 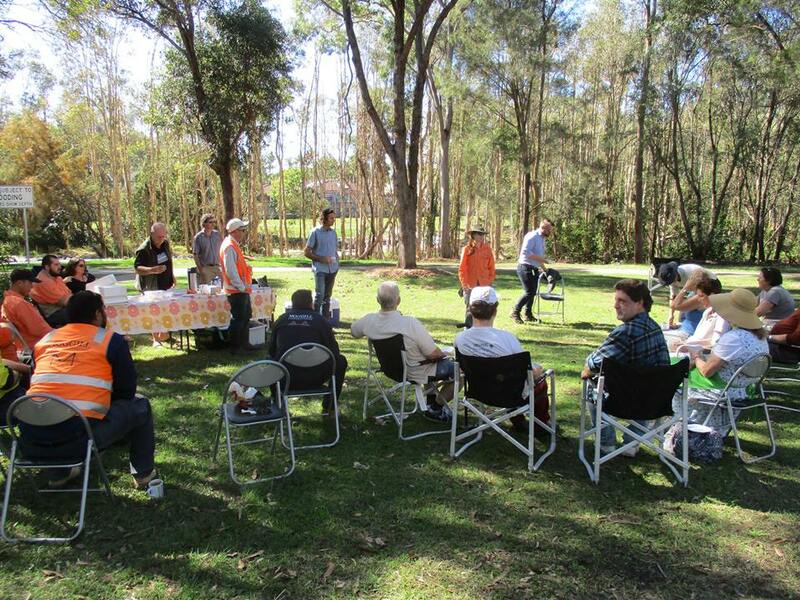 We undertake rehabilitation of native vegetation of bushlands, natural areas, parklands, recreational open spaces, waterways, floodplains and riparian zones. We operate as a social enterprise investing back into the community and environment – a major point of difference. 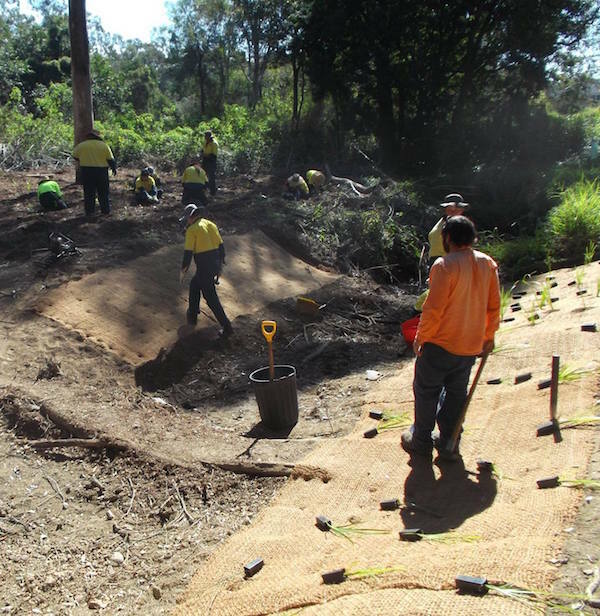 We perform ecologically sensitive rehabilitation works on landscapes in Brisbane and beyond. 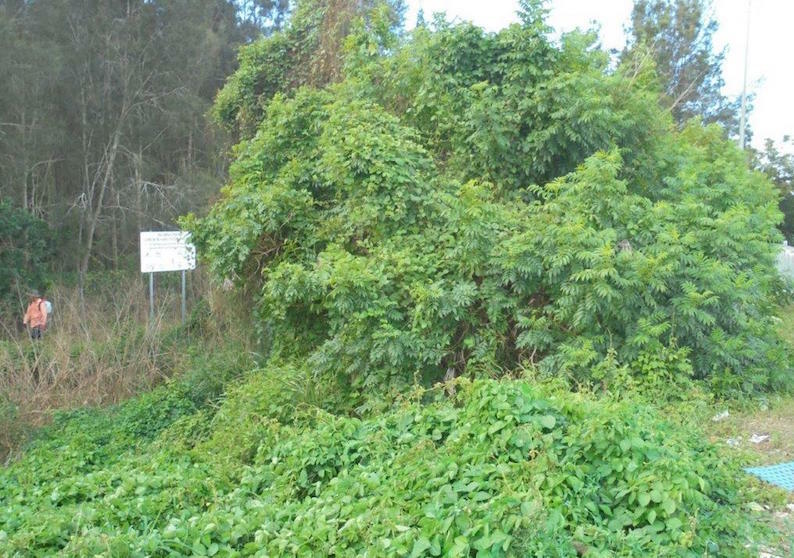 A variety of weed control methods to assist public amenity, the growth of native species and removal based on council notices for declared weeds. Environmental corridor creation, waterway rehabilitation and maintenance. We seek habitat enhancement for native fauna and flora species. Site clearing or ongoing property maintenance. A range of solutions including planting, structures, coir matting and mulching. Find out what can be done at your property and what work (such as weed control) is required. Working with developments which retain natural bushlands, waterways/wetlands or those that have left open space to be landscaped / revegetated with native flora. Rehabilitation, enhancement and maintenance of natural areas. Creation of specific themed gardens – habitat enhancement, micro-habitats, waterwise and buffer gardens. Rehabilitation of degraded and disturbed areas. Protection, enhancement and maintenance of ecological corridors. Helping to meet compensation or offset provisions for impacting developments, including major infrastructure. Rehabilitation of Coastal Ecosystems – mangroves, saltmarsh, littoral forests. Nest box installations and monitoring programs. promote Shared Value Creation – clients are supporting our capacity to assist our communities socially and environmentally. create living ecosystems in balance with open space and recreation areas. practice sustainable and adaptable method progression to ensure low / minimal maintenance. engage the community through habitat creation and nature connection. care for our natural assets and catchments.